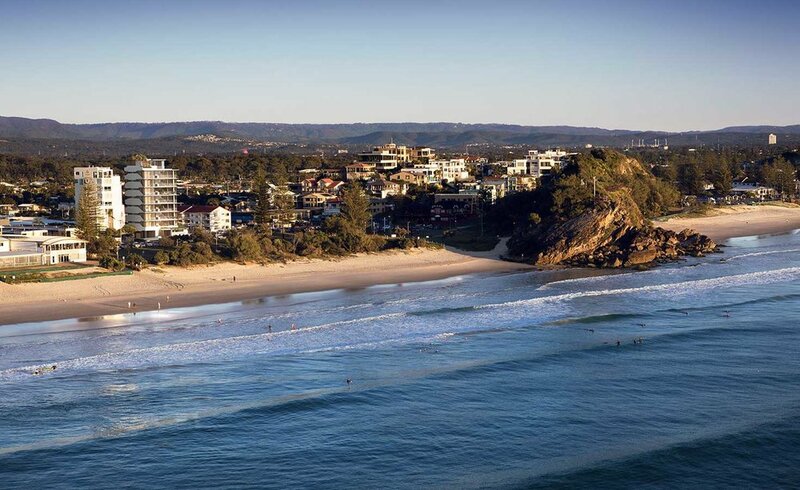 A landmark address perfectly in context with its beachfront location. 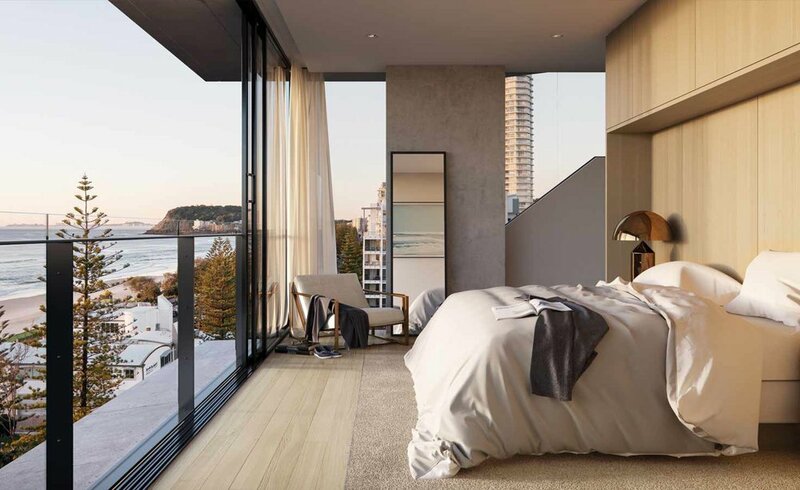 North Residences incorporates just 7 exclusive apartments on The Esplanade at Burleigh, uniting uninterrupted ocean views with light-filled living spaces and positioning you perfectly to make the most of every day. 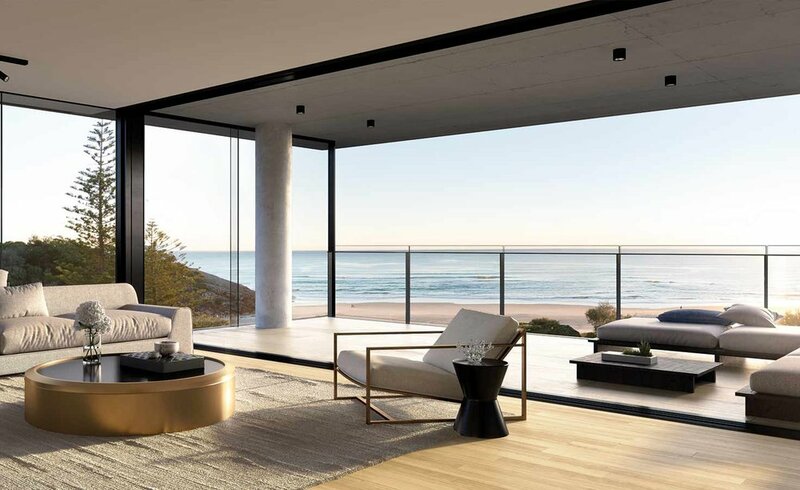 Sheathed in glass, North honours its location with an architectural style that dissolves the boundaries between sea and shore, creating residences that beckon irresistibly. North Residences are an elegant synthesis of style, space, comfort and thoughtful attention to detail. Light coastal hues have been chosen for the colour palette inside and out, in harmony with timber, stone, limestone and mirror finishes. Texture, form and scale provide innate sophistication.